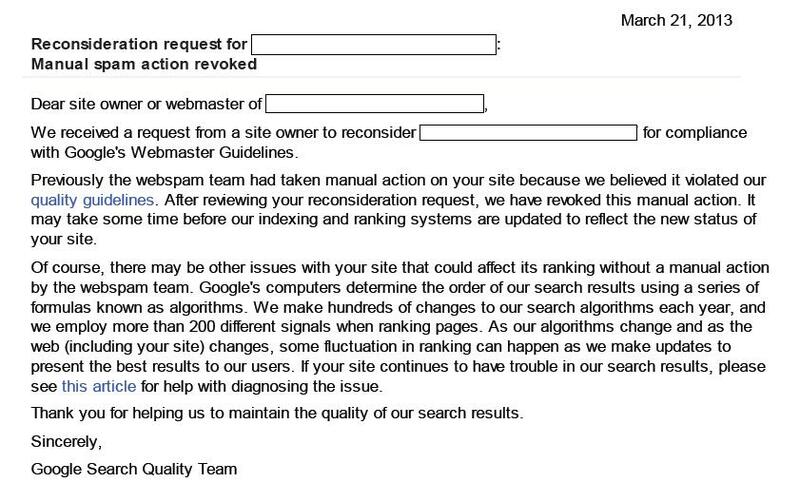 Letter from Google indicating the manual link penalty has been revoked. That letter from Google telling you that your manual link penalty has been revoked is likely the culmination of blood, sweat and tears; but it proves that lifted penalties is not an elusive pot of gold at the end of the rainbow. Manual link penalties can be revoked if you put in the work and pay your dues. Not too long ago, Virginia wrote about how to disavow links in Google and Bing. And while the link disavow option was a factor in the success stories I’m about to share with you, they were the last step in an arduous process. So today, I’ll share with you three clients who recently had their manual link penalties revoked as a result of the hard work between our SEO analysts and our clients, together. What Got the Clients into Trouble? Sometimes sites get messed up with the wrong crowd. Sometimes site owners don’t foresee the trouble they’re getting into. We’re not here to point fingers, but we do want to share with you some of the scenarios that caused these manual link penalties to occur. Client 1: Launched a new site and wanted to get rankings in a hurry, so they decided to buy some links to get on the fast-track to visibility. No question there on why the penalty occurred. Client 2: Had a content-rich site with useful information including podcasts and a thriving blog. But this site had been around for so long that it developed “baggage” over the years. The inbound/outbound link profile needed to be cleaned up. Client 3: This site had a few things working against it, like purchased links, article spinning and participating in link farms. This became the trifecta that triggered the penalty. As you can see, the reasons behind penalties vary. 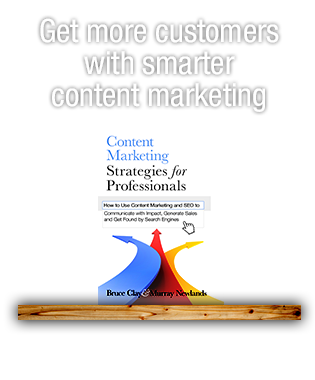 But one thing these clients all had in common was that they didn’t know the repercussions of their link profile until their rankings dropped and organic traffic disappeared. How Did We Help Lift the Penalty? Have “the talk” with the client. In any case, “the talk,” as uncomfortable as it can be needs to happen, because it’s crucial to know the history of a site upfront. Remember, your SEO team is not here to judge; we’re here to help you solve problems and move forward. 2. 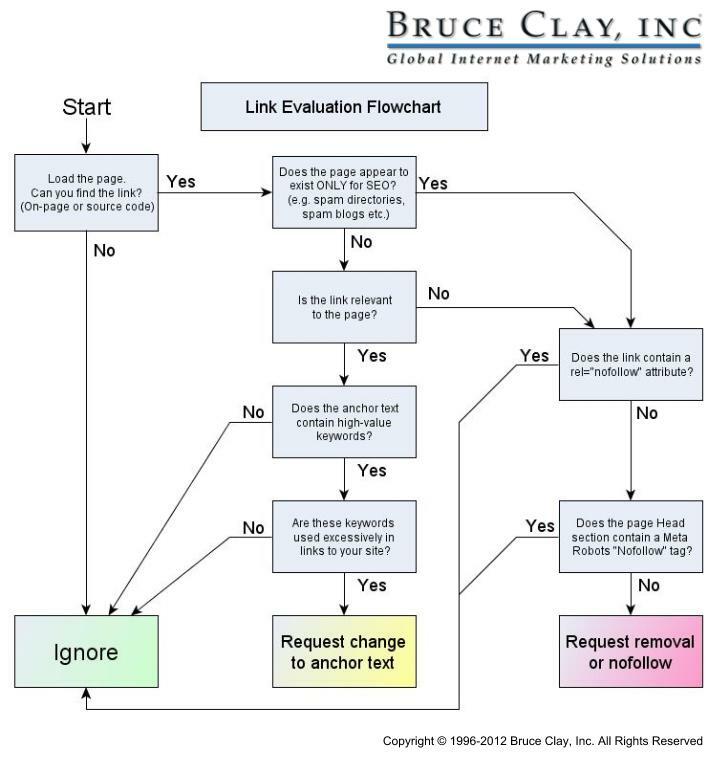 Evaluate the inbound links. Here at BCI, we use Google Webmaster Tools, Majestic SEO and internal tools to help evaluate the website’s backlinks. In addition to using scores from Majestic SEO’s “advanced backlink” report, we also go through a manual rating process. You can learn more about creating PivotTables here. 3. Blood, sweat, tears, etc. What comes next requires that you are somewhat comfortable being a stalker. 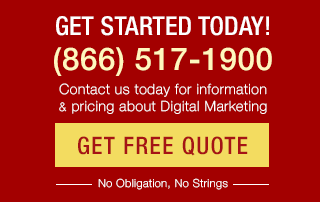 See, we find the contact information for all webmasters for every link we deem not worthy. Then we contact them, one by one, through email so it’s documented, and ask them to remedy the link. I’m [Name] with ThisIsMyDomainName.com, and I wanted to thank you for linking to our site from [page URL]. However, it has come to our attention that this link may have been acquired against Google’s Webmaster Guidelines. It is important for us to bring our site into compliance. Would you please add a rel=”nofollow” attribute or remove our link from this page and any other page on your site? “A few times I got a response like, ‘I’m sorry but I’m not sure how to remove the links. However, if you need search engine optimization for your site, I can get you 100 links on PR5 sites for the low price of $9.99’,” says Bob. So what do we do in those cases? Yep, you guessed it: contact them again, with a different form of the letter above specific to the email response, documenting everything. We usually contact the site owner three times before we deem the link non-removable and worthy of disavow. 4. After bleeding, disavow. Once we’ve put in our due diligence and tried to get those pesky links remedied to no avail, then we typically turn to the disavow tool. This is a last resort, but if you’ve tried your darndest and documented everything, you can go through the disavow process. Check out Google’s instructions on the disavow links process here. After disavow, we apply the client for reconsideration. We make sure our reconsideration requests are thorough enough to show evidence of our detailed efforts. Learn more about reconsideration from Google here. So the Penalty is Lifted. Now What? Do you have a link penalty story you want to share? Please chime in below in the comments section! Thanks for this comprehensive explanation about manual penalties. I successfully got penalty revoked for one of my clients and within a week I saw very generic keywords ranking back on page 1 of Google SERPS. But the traffic improvement was not much because the website was always doing good with its long tail traffic. Overall it was a big achievement and we are happy about that because all the hard work that we had put in to remove links and disavow them finally worked for us. As to revoking Manual Penalties in the post Penguin era, it is important to know that some sites will not recover even after the Manual Action has been Revoked. We are going on over 5 months since revoking our Manual Penalty and still to not see our site in the Top 200 Serp’s. It is quite frustrating to continue SEO without any movement which leads me and other professional SEO’s that there is a much needed Penguin refresh, so I would have to disagree with this post. There are also many other sites that have revoked their Manual penalty but still have yet to see their site inthe SERP’s – many of us are awaiting the Penguin refresh to see if there is any positive movement! Jose you said right, many brands get popularity in a short time due to paid linking. Google would see that all of relevant actives and sort out. Jessica thanks for sharing a good link. Removing penalties really require a lot of work. One most of the bulk comes from finding what links hurt your site. Google won’t tell you exactly, and if your site has thousands of links, going through them 1 by 1 wastes precious time and effort. IMHO, the best solution so far is to buy an old domain, (white hat) optimize it, and make sure the new site won’t get bad links. Hi Jessica, thanks for posting this great article. I think one important tip that a lot of people don’t realize is that the disavow link tool comes last! Thanks for posting more about this so that everyone can see that it isn’t the first step, nor is it an end-all to the link issues. Some sites will see a slow increase when the manual penalty is revoked. However, if the majority of your backlink profile were paid links, then you will not see a steady increase in organic traffic. More work is needed to build new natural inbound links to your site. Hey Nick, thanks for your comment! When you say the disavow can cause more harm than good, can you elaborate? Hey John, thanks for sharing your experience (although sorry to hear that you were down)! What are your plans next? Hey Joseph, thanks for the comment. That’s exactly why we wanted to write this post to show that sites can make strides. So thanks for saying so. 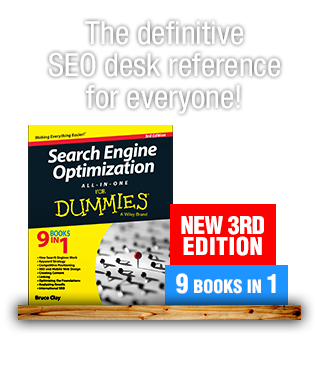 I’m checking in with the SEO analysts to see what I can find out re: your question. Thanks for your comment, Jose! I like that you mention the “blood, sweat, and tears” before disavow and that you go through the process of manually trying to get a link removed multiple times before relying on disavow. The disavow tool should be a last resort. Site owners that aren’t exactly sure what they are doing and aren’t SEO experts should never use the tool because it could end up doing more harm than good. I had my main entertainment site given a manual penalty literally a week before the new disavow tool was launched. So what did I do? I went through all my 5000 links, made a quick assessment on whether it should be removed (I did not visit each site, that would take ages) and then disavowed approx 2000 of them. I then sent a reconsideration request thinking my penalty would be lifted. Instead Google sent me a mail saying it’s not enough to simply disavow, I need to show some “effort” in cleaning up my backlink profile. Damn!!! So, I totally agree with your points and people should be warned, disavow IS a last resort, not a solution. We are in the same boat and revoked our manual penalty over three months ago. We have continued working hard in getting our organic traffic back however, we haven’t seen anything. Perhaps everyone who revoked their manual penalty need a penguin refresh in order to see better results? I am curious have your clients seen any positive organic traffic since removing the penalty? or are you also waiting for the needed Penguin refresh? Thanks & Nice Post! This is positive reinforcement as I thought our site was dead in the water however you give us some hope…. Good article Jessica. To be honest with you some big brands are abusing the system and spending a great deal of their budget on increasing their link popularity. This kind of leaves hard working webmasters powerless if Google doesn’t do any manual checks.